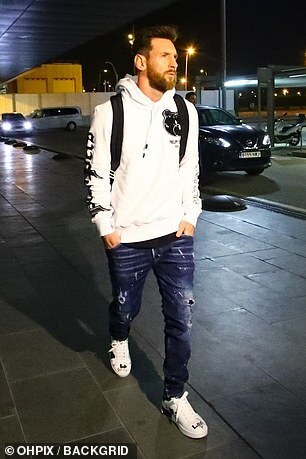 Barcelona stars Lionel Messi, Ousmane Dembele and Luis Suarez all flew home to spend the Christmas period with their families. 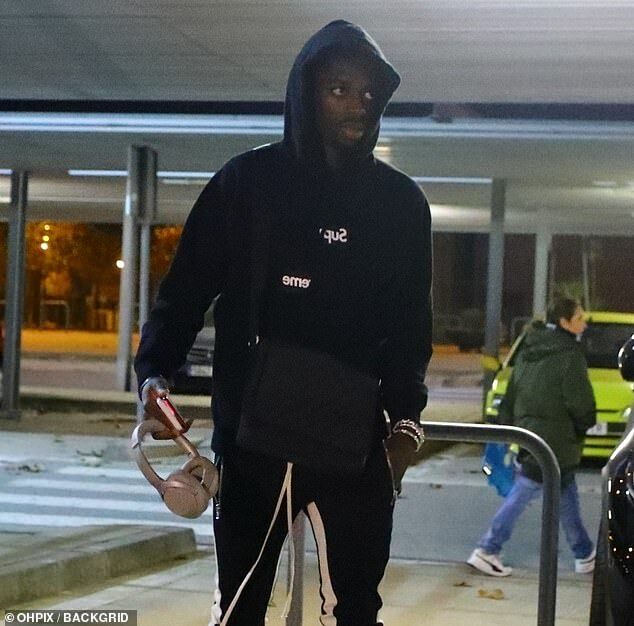 The trio were all spotted at Barcelona airport on Saturday night after their match with Celta Vigo before they boarded flights to return to their native countries for the festive break. 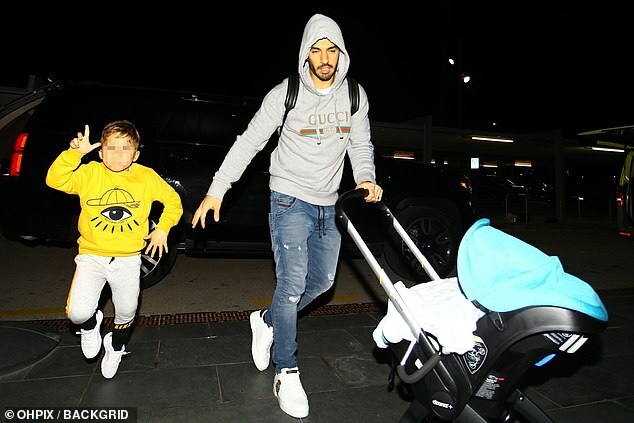 Suarez was on father duty and was seen pushing a pram as they headed into the airport in Barcelona. The three stars will enjoy a well-earned break over the Christmas period and are not due to return until the New Year. Barcelona do not have a game now until they travel to Getafe in La Liga on Sunday, January 6. The Catalan giants ensured they will be top of the league on Christmas day and made the most of Real Madrid’s La Liga absence with a comfortable 2-0 victory over Celta Vigo this weekend. Santiago Solari’s team may be on top of the world in Abu Dhabi but it’s Barca on top of La Liga – and they are now eight points clear of their rivals after Saturday’s victory. Dembele opened the scoring after Messi and Jordi Alba worked their magic to create the chance. 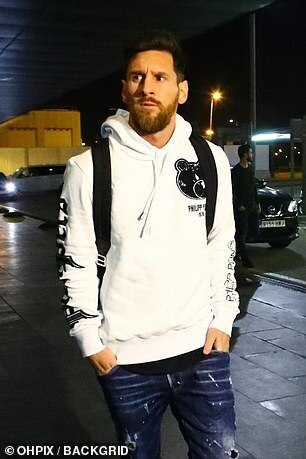 Those two combined again for the second goal with Messi ending another year with another goal – no one in La Liga can match his tally of 15 so far this season.